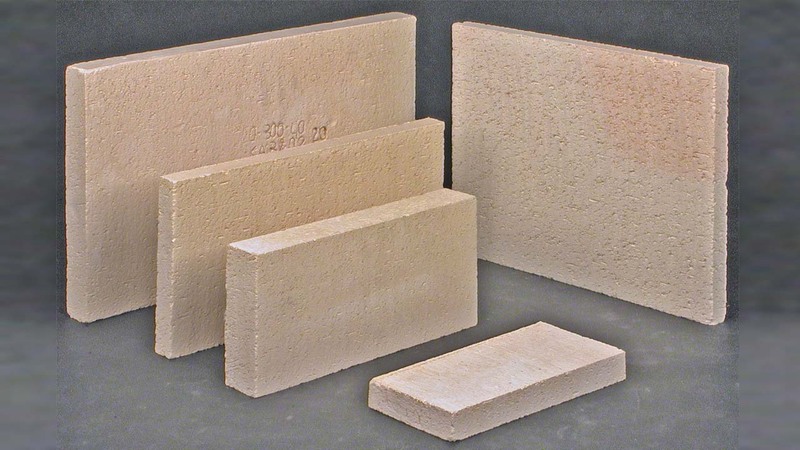 Other – SEEIF Ceramic, a.s.
Monolithic refractories, refractory linings and accessories for induction furnaces. 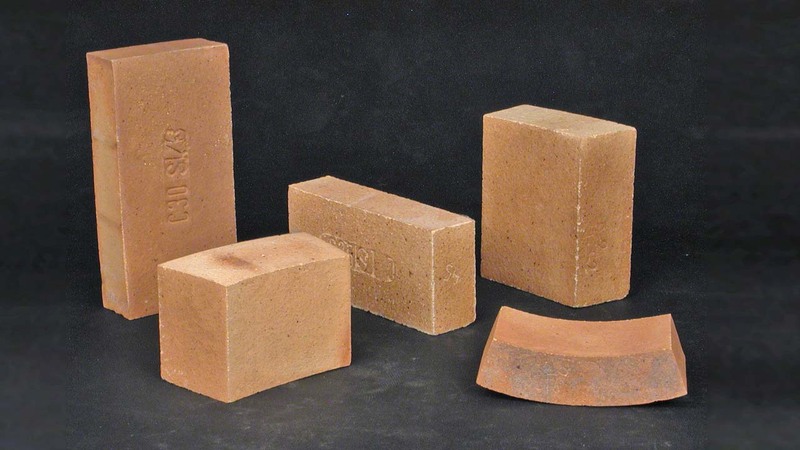 Refractory shaped products made from a fireclay or high alumina clay designed for use in metal casting and as construction and lining material. 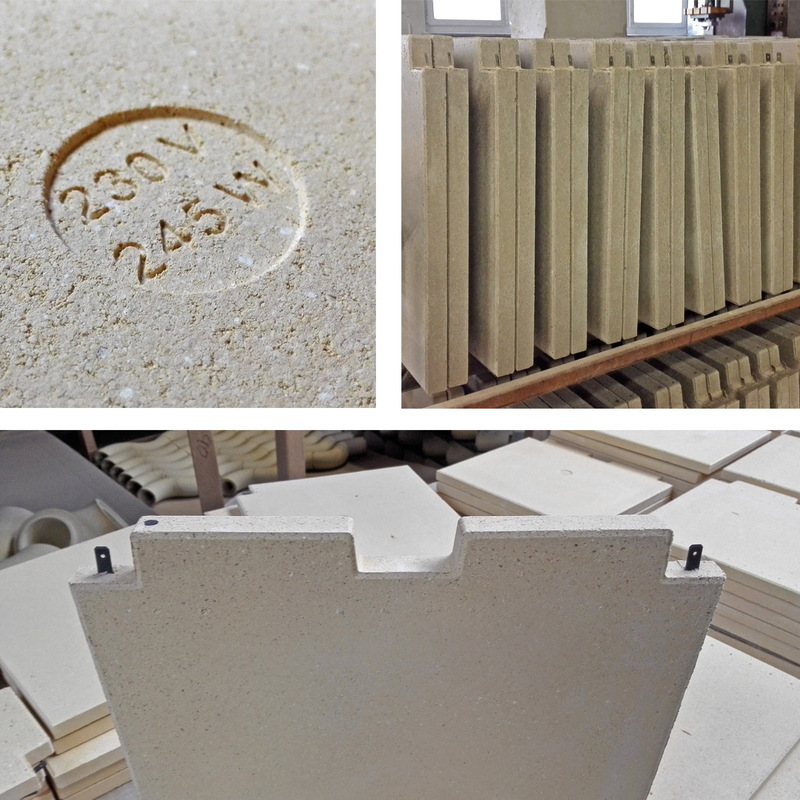 Heating elements are fireclay shapes with a pressed-in heating spiral. They are characterized by very good thermal properties. They are parts of heating units designed for ecological heating of rooms. The heating elements are supplied with several types of heating spirals as required by the customer. 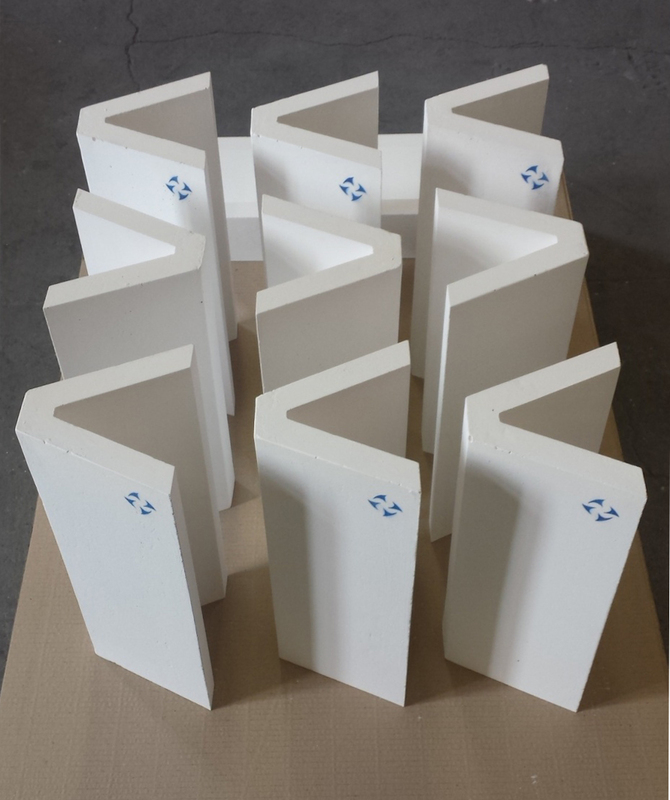 The standard range is from 100 W to 650 W.
Calcium-silicate shapes are refractory shaped products based on calcium-silicate opening materials and expander held together by a hydraulic bond. The shaped products are designed for the transport of molten aluminium and its alloys, being resistant to wetting by aluminium. They are generally treated with a protective coating. 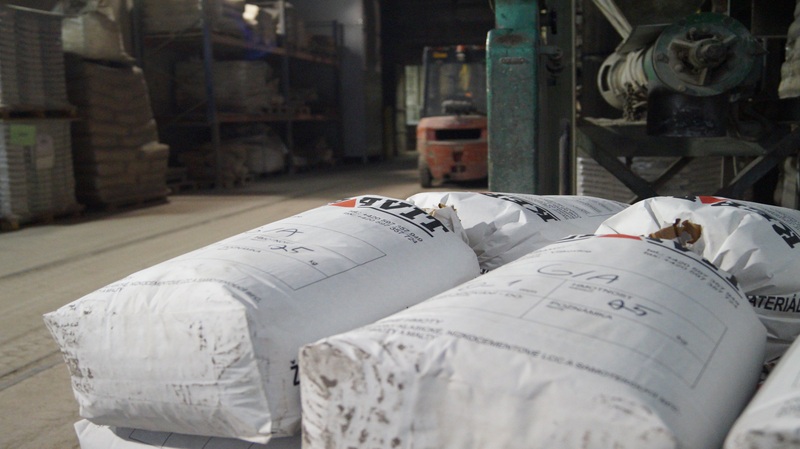 Calcium-silicate shapes are intended for service temperatures of up to 1 000 °C. 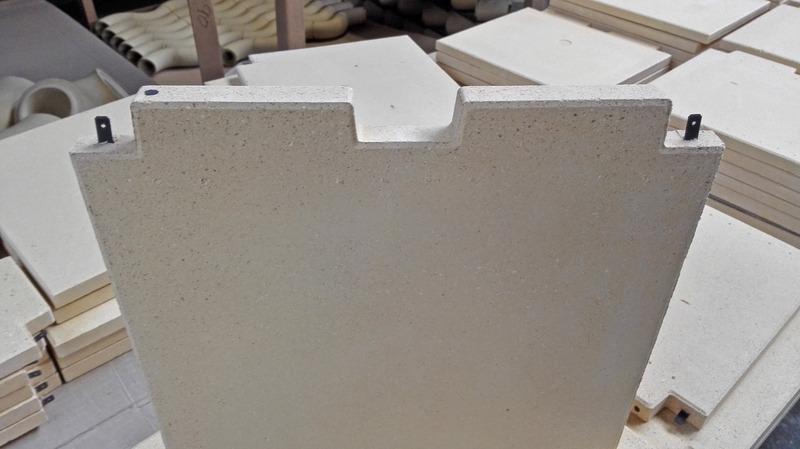 For bonding and repairing of refractory shapes. For the sealing of nozzles and sliding gates of casting ladles. Ramming mixes for cupola furnaces and casting ladles. 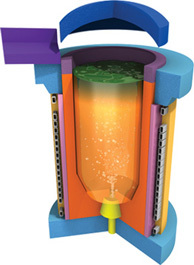 We stock and supply a complete range of refractory accessories for induction furnaces from Capital Refractories LTD.